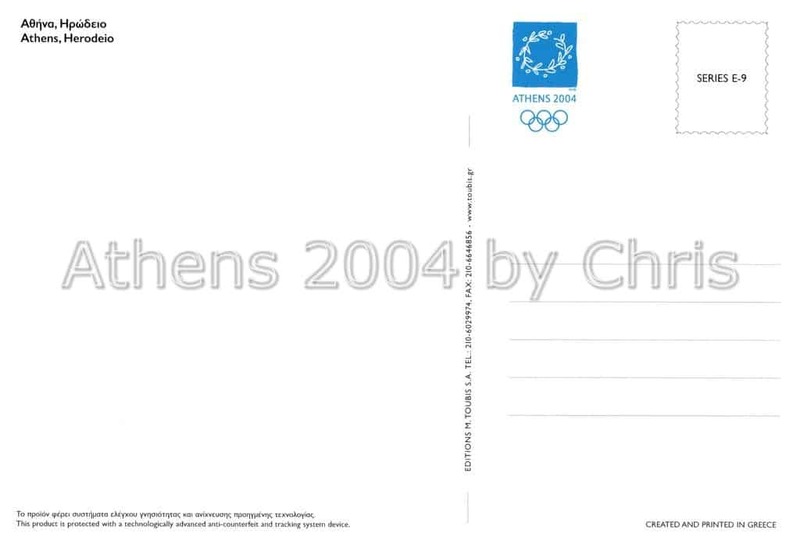 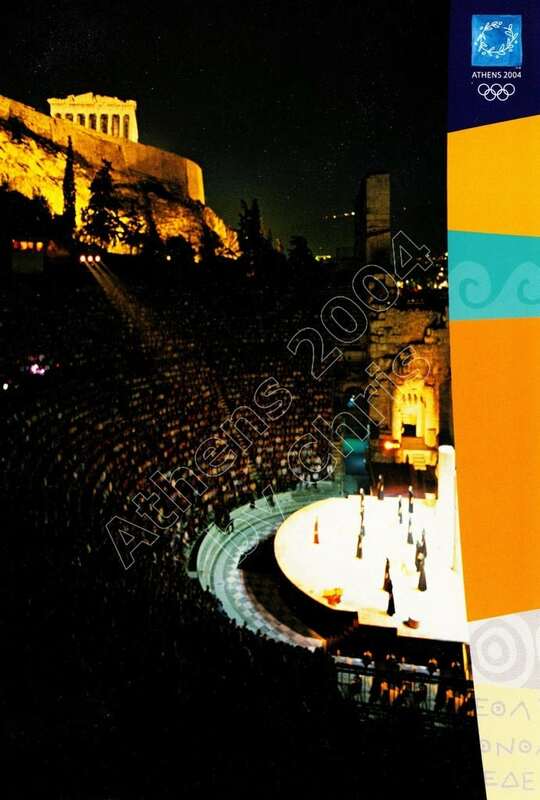 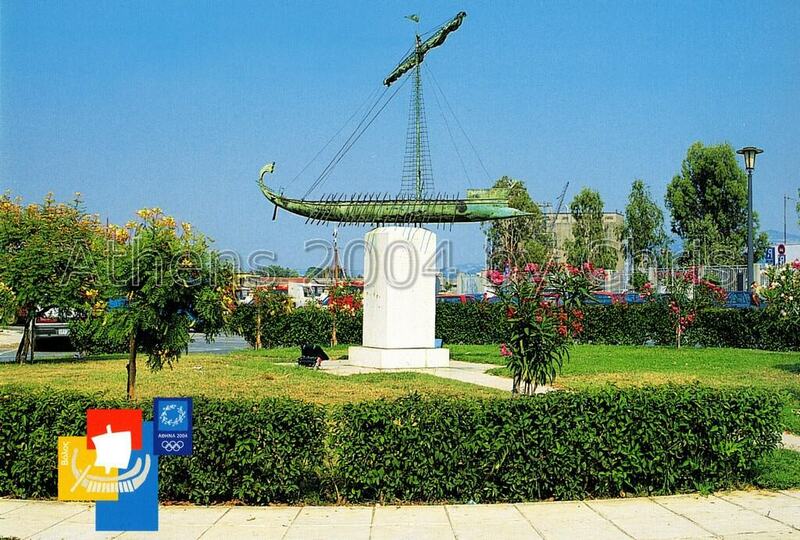 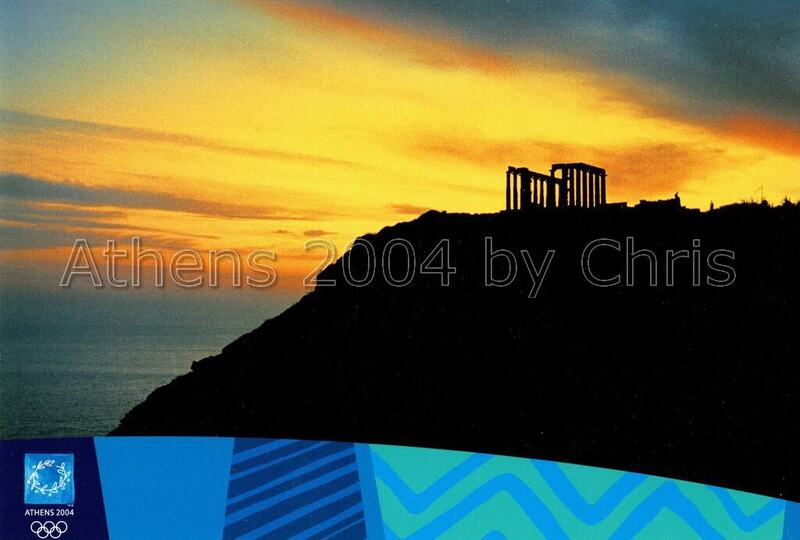 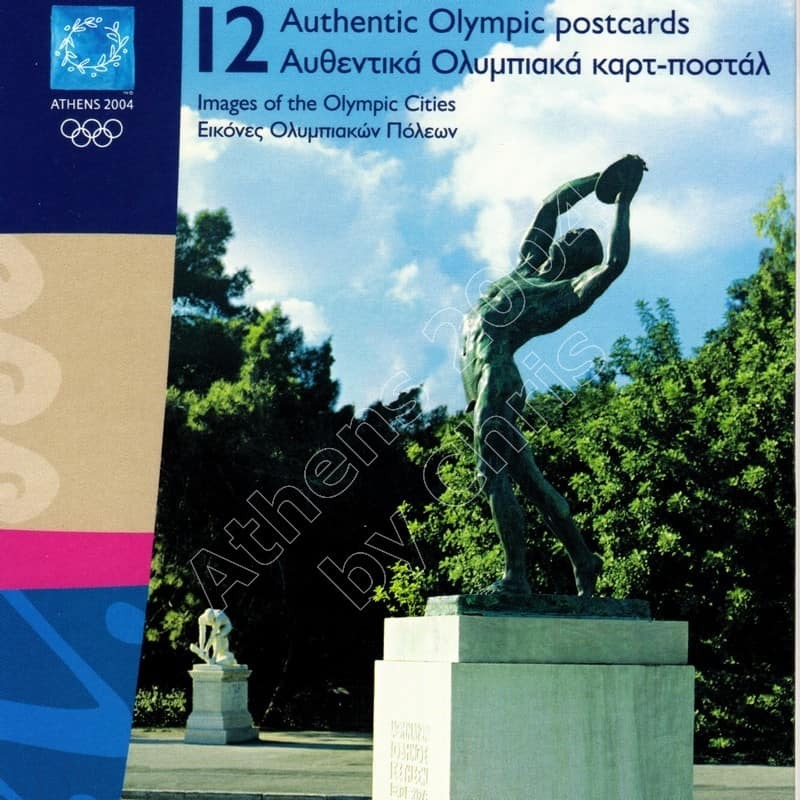 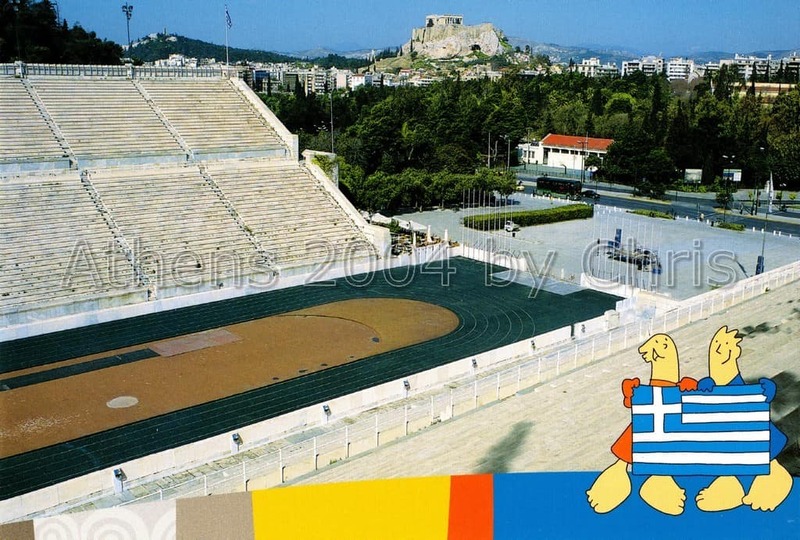 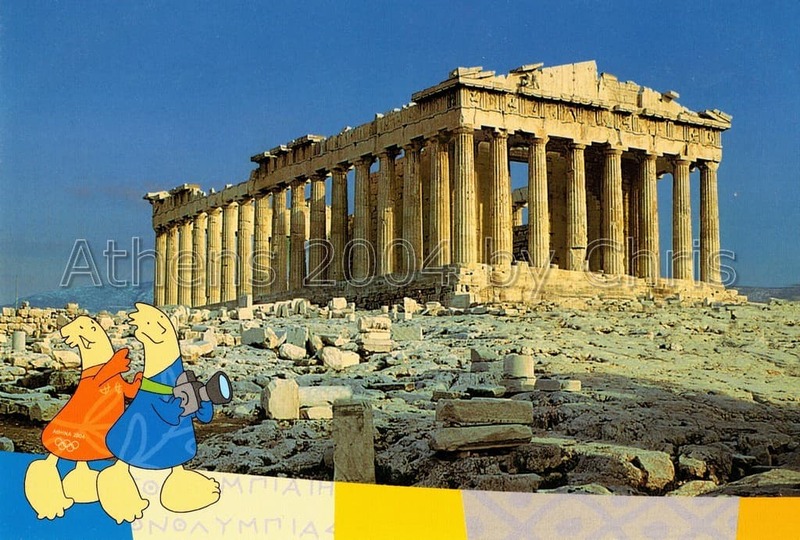 Whilst Athens may be the host city of the Athens 2004 Olympic Games, four other Greek Cities are also participating in the organisation of this unique sporting event. 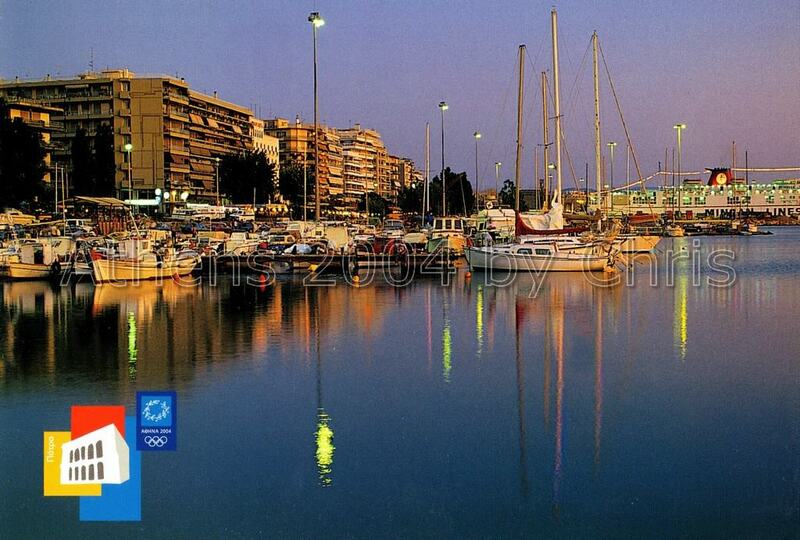 Thessaloniki, Patras, Volos and Heraklion are the Olympic Cities that will host the preliminary trials and the football championship. The championship will begin on 2 August 2004 tow days before the official opening of the Olympic Games. 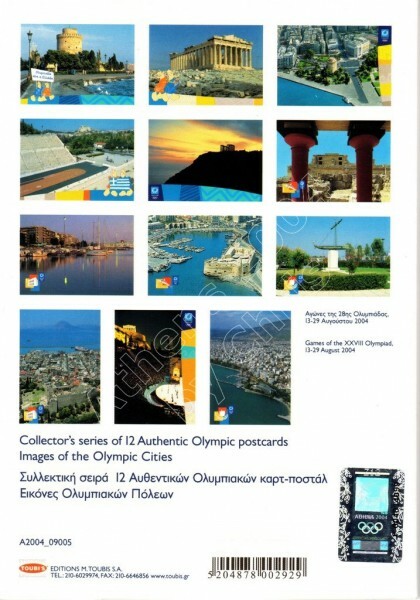 The first image from the Olympic Games will be transmitted from these cities. 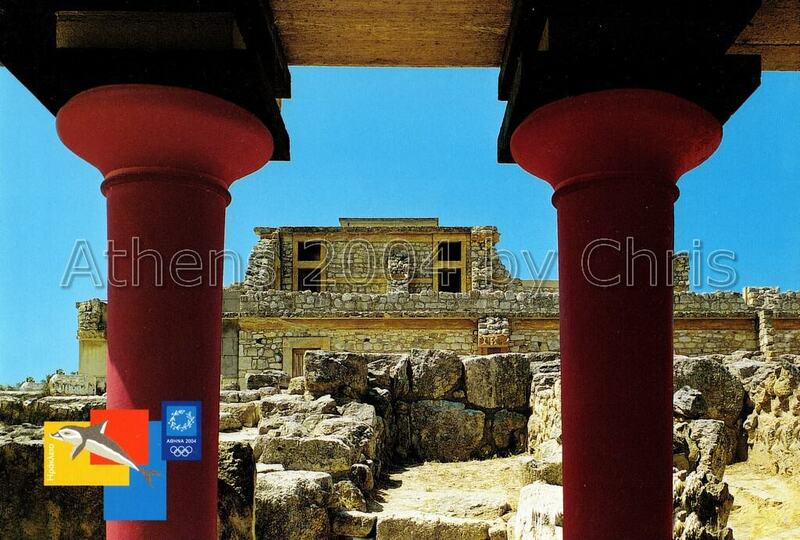 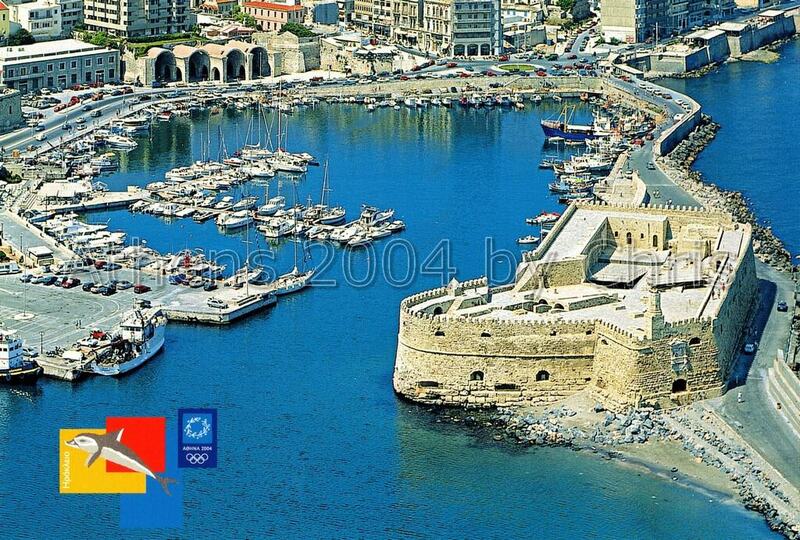 These four Olympic Cities, with their personal characteristics and cultures, will add another dimension to the Games. 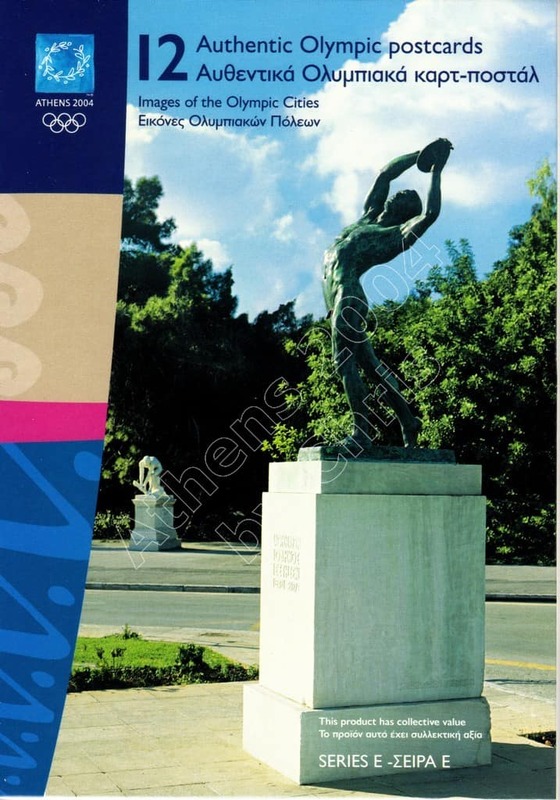 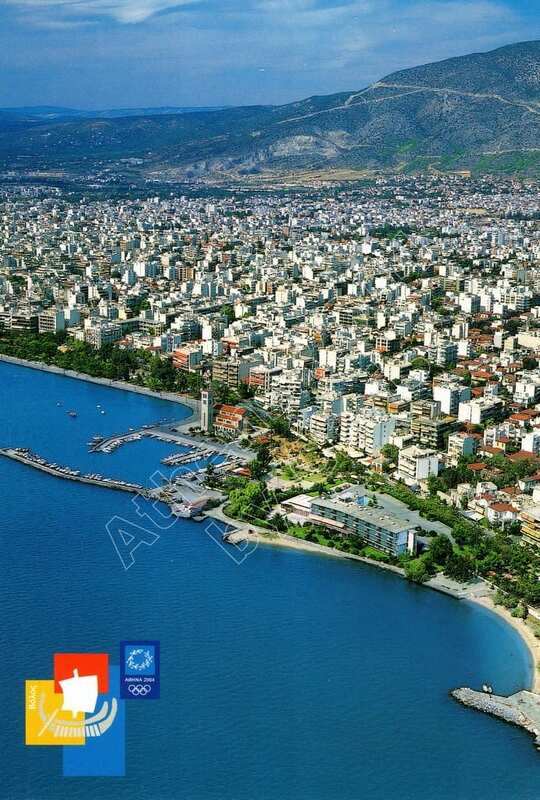 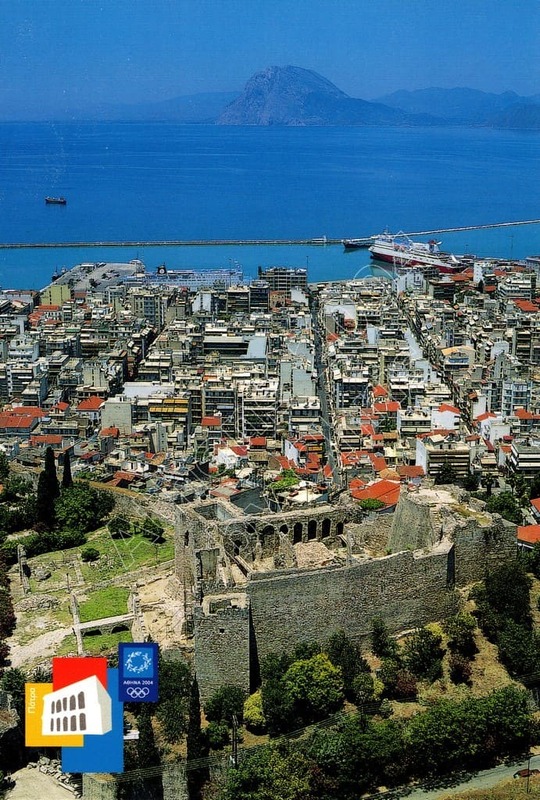 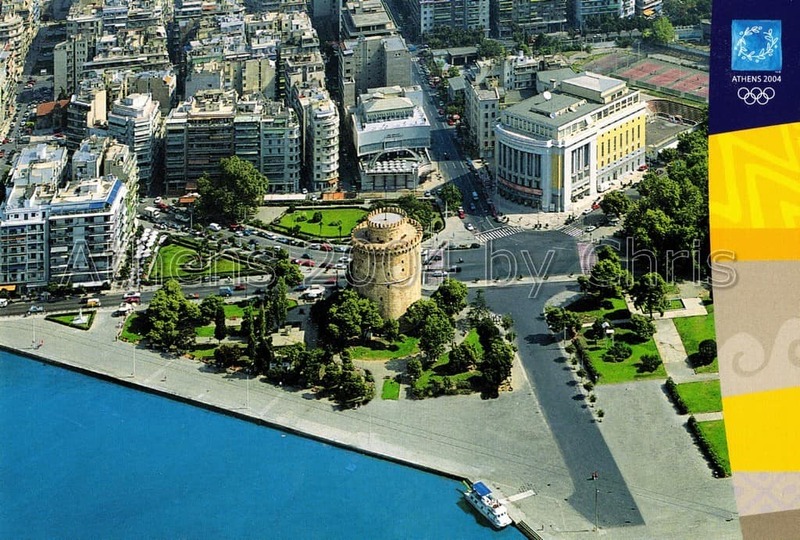 In addition to the sporting events these cities will also host cultural events, whilst visitors will be able to pass some unforgettable moments of relaxation in these beautifull Greek locations.